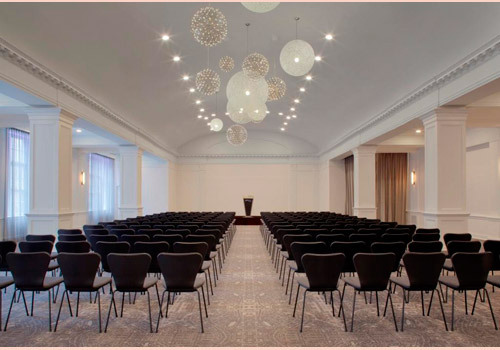 Since 1928 the Warwick has been the desired meeting venue for countless prominent government officials, leaders of industry and commerce, sports heroes, and entertainment icons. 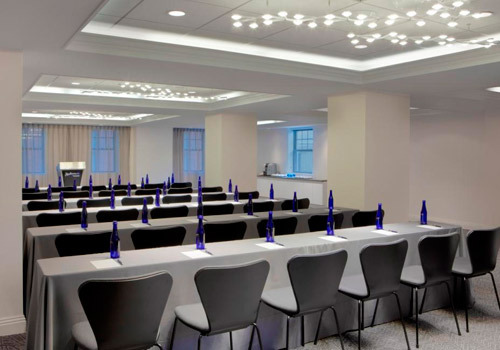 Ideally situated in the heart of the prestigious Rittenhouse Square, we offer over 17,000 square feet of sophisticated space. 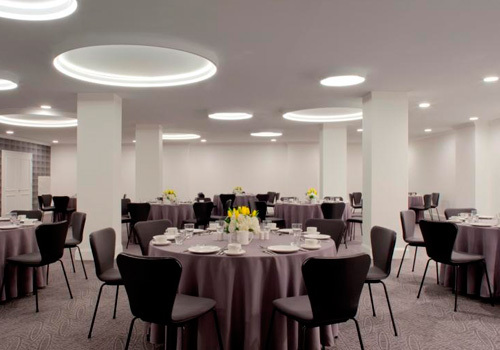 Enjoy our 10 flexible meeting venues and two spacious ballrooms perfect for grand galas or celebrations. 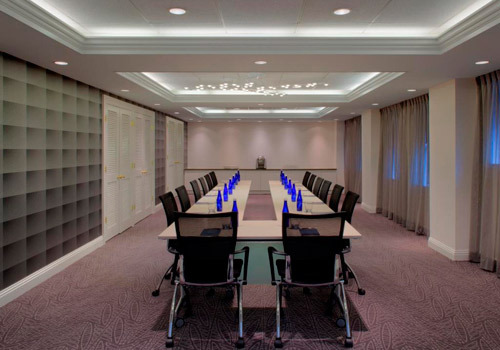 All our venues feature an upscale and modern design, audiovisual services, and complimentary WiFi access. 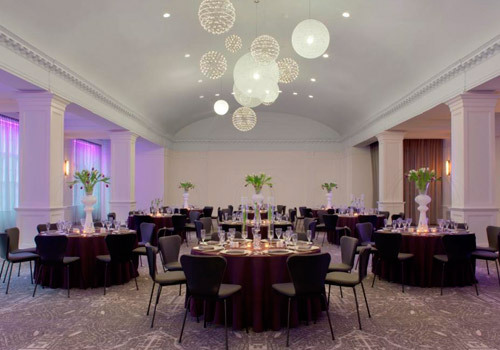 Additionally, our Grand Ballroom offers digital lighting, which allows guests to alter the mood and lighting tone for their event. Designed for the utmost in convenience guests can text our staff to request any of the services we provide. Indulge in a carefully curated menu offering a wide selection of items. Want to stay sharp all day? Our exclusive “Sustainable Selections” features catering menu options designed to sustain the body’s blood sugar levels throughout the day increasing alertness, creativity, and productivity. Historic but offering the latest modern tech we utilize one of the leading audiovisual companies in the industry – Mainline AV International. 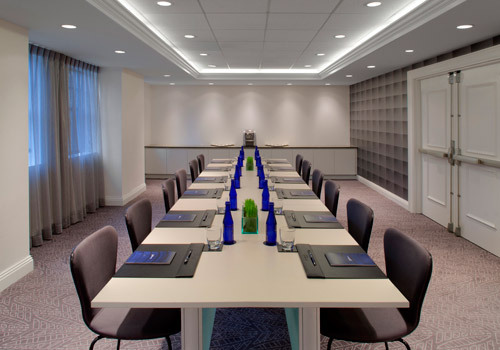 Take your meeting to the next level with the latest equipment and staging and keep your guests connected and productive. Choose from several packages or simply rent equipment individually. Our team of dedicated experts will work with you to ensure your event is a success. We handle all the details so that you can simply enjoy your event. Let our professional planners take the guesswork out of your next conference, trade show, corporate event, or social function. For added convenience, you can even text our staff for any service we provide.